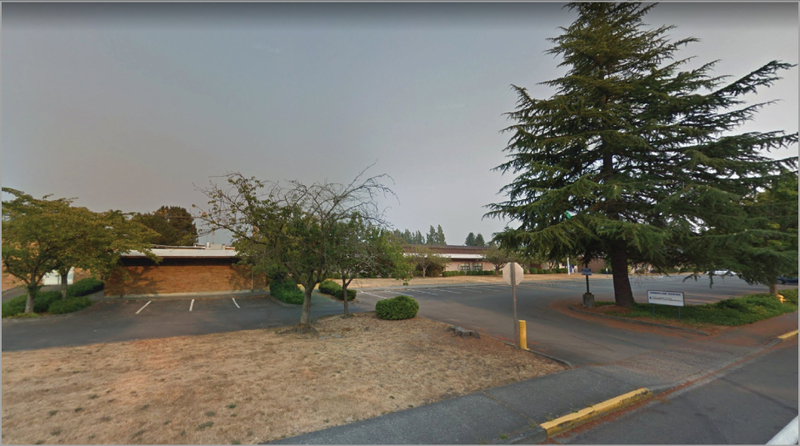 – The drop off/pick up zone for buses is on the lobby side, on the north side of Kirkland Ave.
– The bus driver can park wherever they like-there is parking on 85th across from Wendy’s. 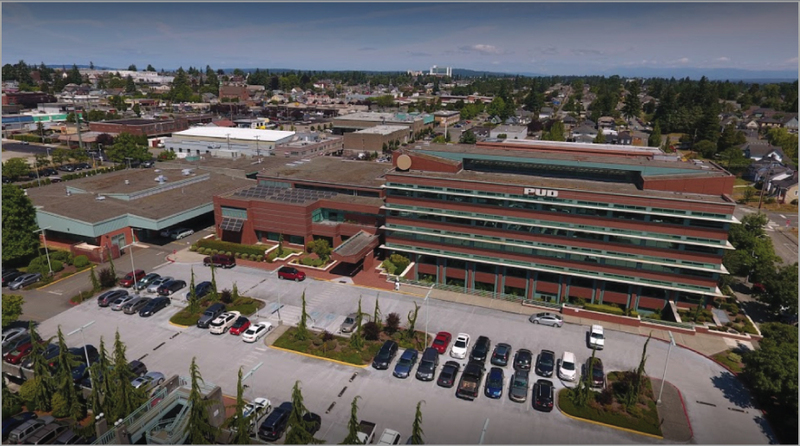 – Free four hour parking for individual cars for Kirkland Performance Center is available in the Municipal Garage underneath the Kirkland Library. 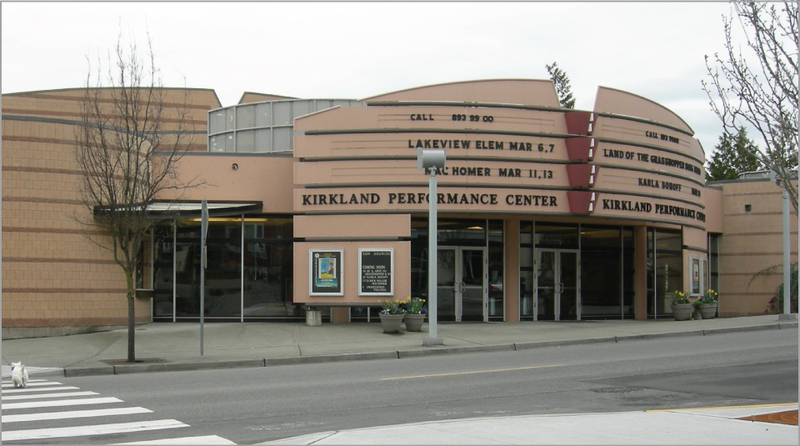 – The library is located at the corner of 3rd Street and Kirkland Avenue just west of the Kirkland Performance Center. 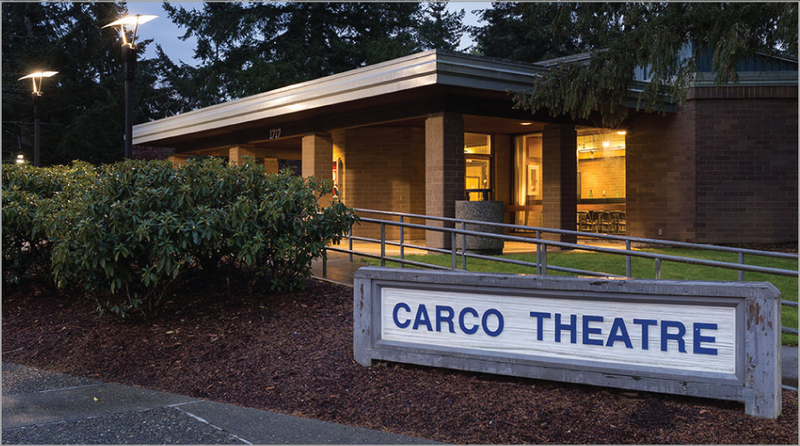 – If you are bringing a bus or individual car, The Renton Community Center, Carco Theatre and the Henry Moses Aquatic Center share the parking lot. – If you are bringing a bus, enter the complex from the driveway at McDougall Ave and California St. Take the road around the complex between buildings, and drop off and pick up students between the PUD Building and the PUD Annex. Signs and StoryBook personnel will help guide you. This route is required by the PUD for student safety reasons. Student pick up time is one hour after the start of the show – pick up at 11 am for a 10 am show, and pick up at 12:30 pm for an 11:30 am show. – School buses should park away from the PUD. They can try the parking lot of QFC on corner of Broadway/Everett Ave.
– There is public parking at the PUD, but the lot may be full on weekdays. 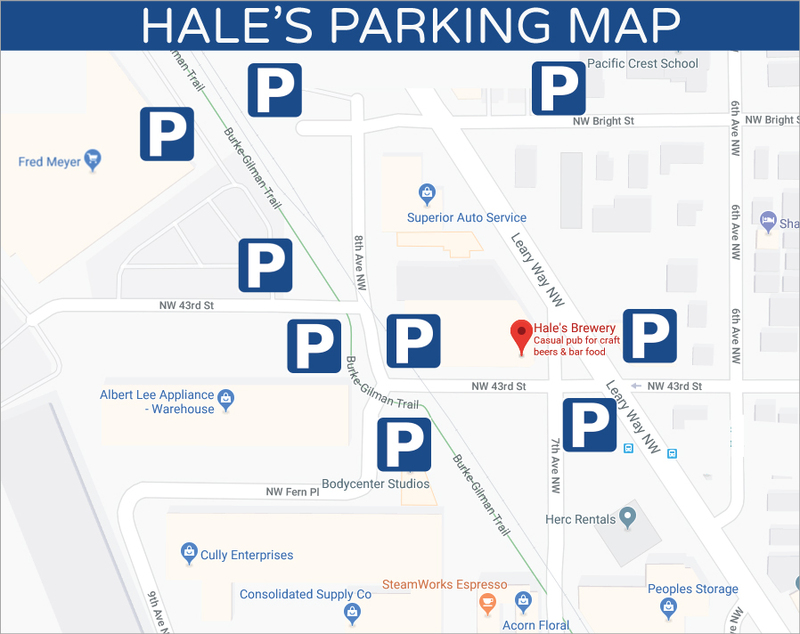 Click here for a parking map. – Free parking is available in the North, West, and South lots. – The North Parking lot is closest to the Auditorium. – The entrance to the North Lot is at N. 190th St and 1st Ave.
– This venue is for weekend public shows only. 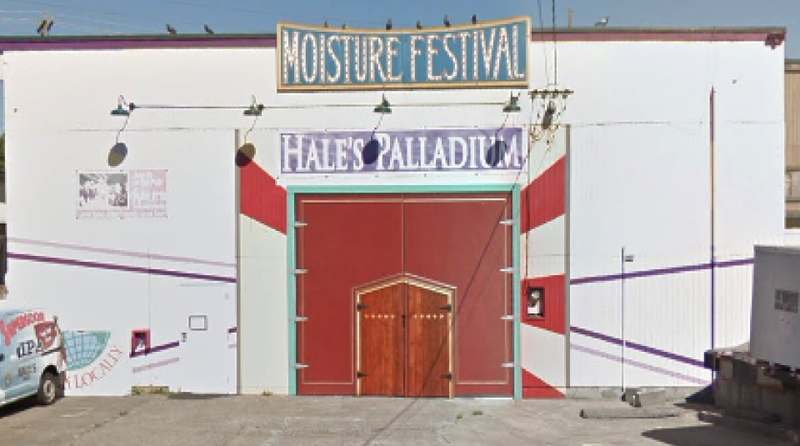 – Entrance is at the back of Hale’s Brewery. – Food and drink are available for purchase at this venue. – Some parking is available in a small lot onsite. If that is full, check the map below for nearby free lots and street parking.